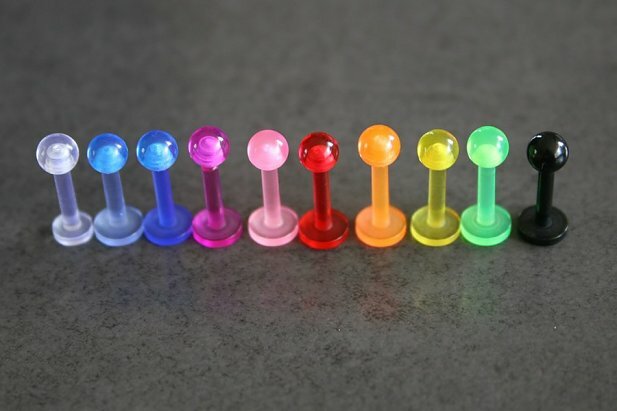 Our Clear Acrylic UV Labrets are sure to brighten up your day. 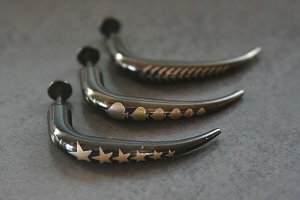 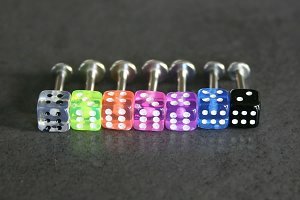 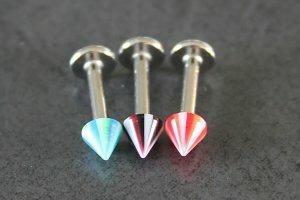 Each labret is available in a variety of colours that add that extra special something to your ordinary labret. 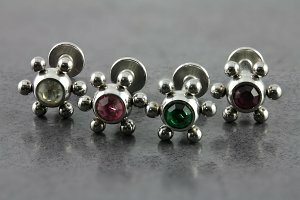 Available in a range of colours, there is a colour to suit all personal styles and desires. 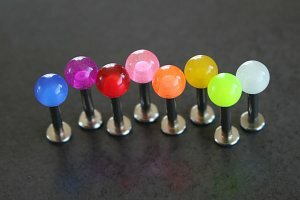 "Second one ive ordered of these and theyre perfect for work, etc nice and discreet "
"love how vibrant the colour is"